Earlier this afternoon, Microsoft hosted a media event where they refreshed most of their Surface line of devices. 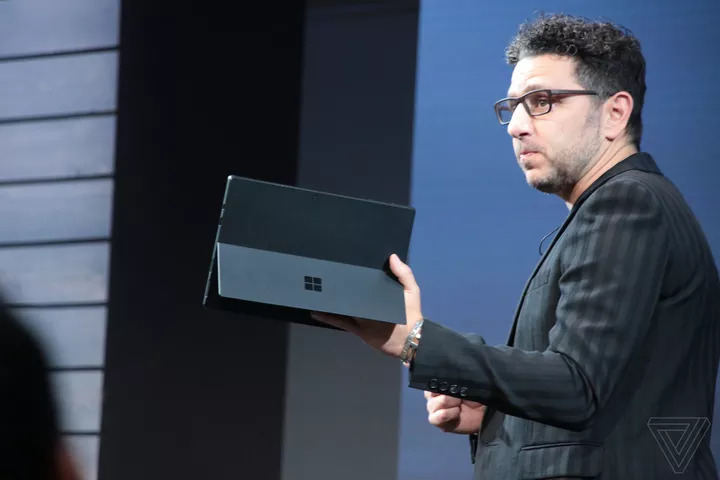 The company started off by announcing a new Surface Pro 6 that features Intel’s latest 8th generation processors and a new matte black option. This is the first time Microsoft has used this colour on the Surface since the first two generations of Surface Pro laptops. 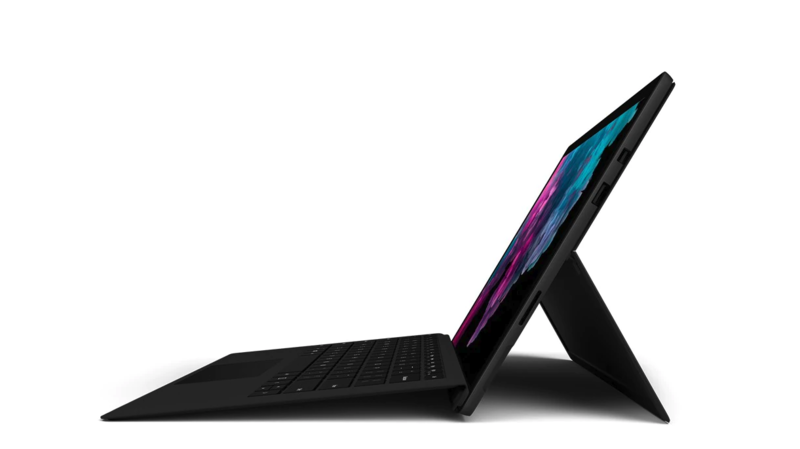 The interior of the Surface Pro 6 has been redesigned to feature a new cooling system that allows the device to support quad-core processors. 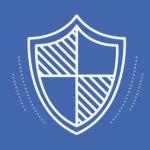 With this addition, the company is now able to claim that the device will be 67 percent faster than its predecessor. The new chipset and cooling design will also help improve battery life, with the company claiming 13.5 hours on the new model. The Surface Pro 6 still has the same 12.3-inch display and is configurable with up to 16GB of RAM. Unfortunately, Microsoft still hasn’t made the switch to USB-C on this model. The Surface Pro 6, which starts at $1,179 CAD, is available for pre-order starting today and will launch on October 16th. 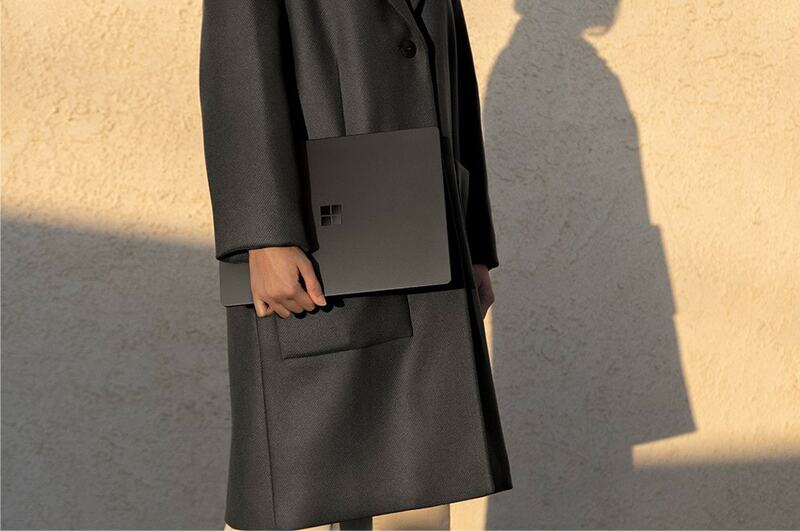 Microsoft also unveiled the Surface Laptop 2, which also comes with the same matte black finish and 8th generation Intel processors as the Surface Pro 6. The company claims that the Surface Laptop 2 is 85 percent faster than the previous generation. The laptop includes twice as much RAM in its base configuration, jumping from 4GB to 8GB. The device still has a 13.5-inch display and the company is claiming 14.5 hours of battery life. The Surface Laptop 2, which starts at $1,299 CAD, is available for pre-order today and will also launch on October 16th. Just like the Surface Pro 6, the Surface Laptop 2 does not include a USB-C port. Its last addition to their line of PCs is the Surface Studio 2, which the same size 28-inch display as last year’s model, but is 38 percent brighter and has 22 percent more contrast. The new display supports 4,096 levels of pressure sensitivity and adds support for tilt functionality on the Surface Pen. The Surface Studio 2 sports Nvidia’s new chip based on the Pascal architecture that brings 50 percent more graphics processing power to the desktop. Microsoft has decided to ditch the hybrid drive in favour of a full SSD drive (1TB in the base configuration). Oddly enough, the Surface Studio 2 comes with Intel’s 7th generation i7 processors, which seems like a step backwards. The Surface Studio 2, which starts at $4,599 CAD, is available for pre-order today and will be available on November 15th.